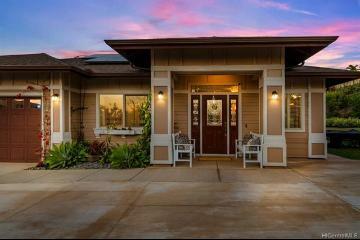 This unrivaled home is in a class by itself. 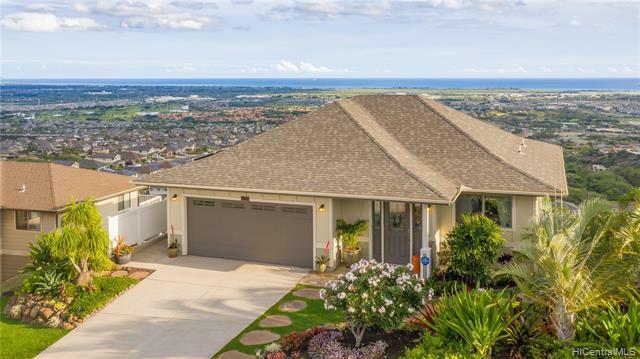 A rarity plan 6 features heart-stopping panoramic views. 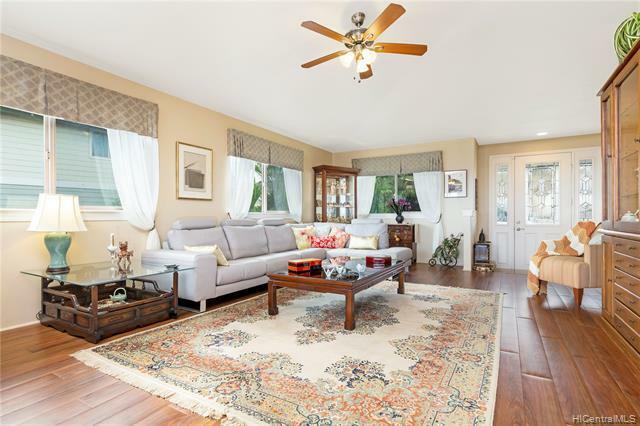 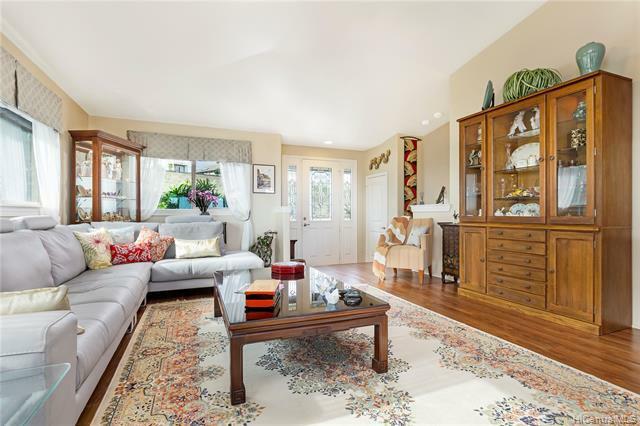 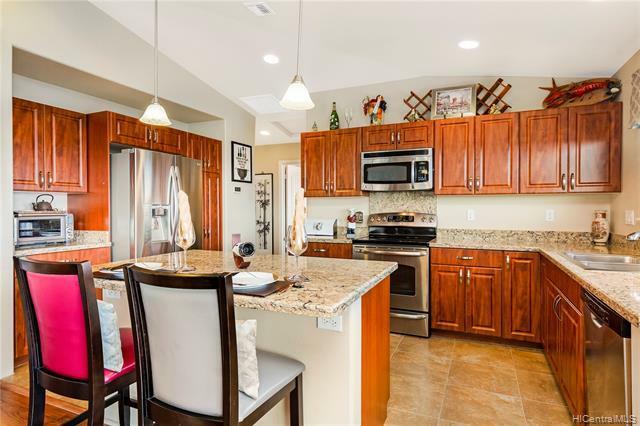 The main level of this immaculate home features an open floor plan with vaulted ceilings, living, dining, kitchen, and a full bedroom and bath. 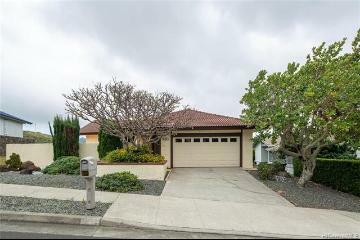 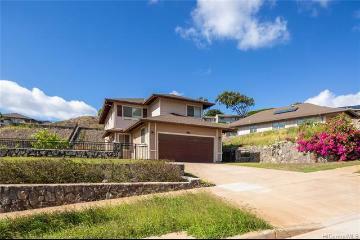 The lower level features high ceilings, master suite, bedroom, office, laundry room and a lanai. 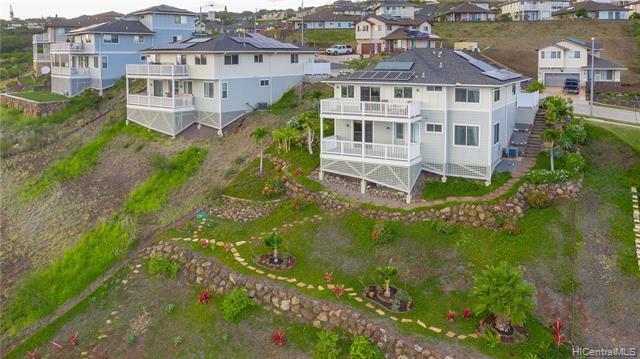 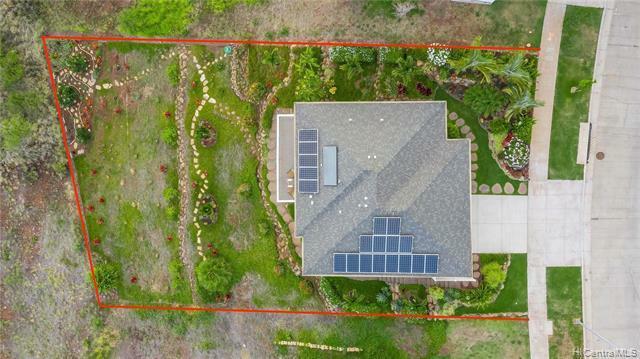 19 owned PV panels with NET metering. 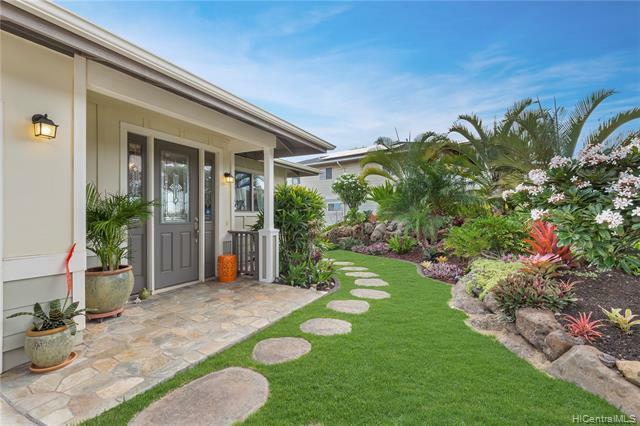 The landscaping was featured in Hawaii Home & Remodeling magazine with it's Hawaiian stacked rocks design. 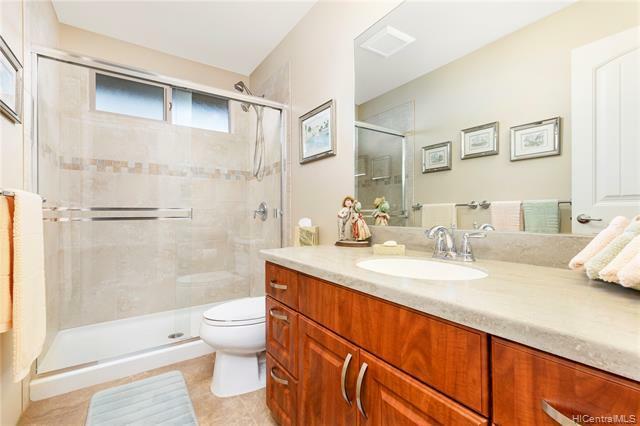 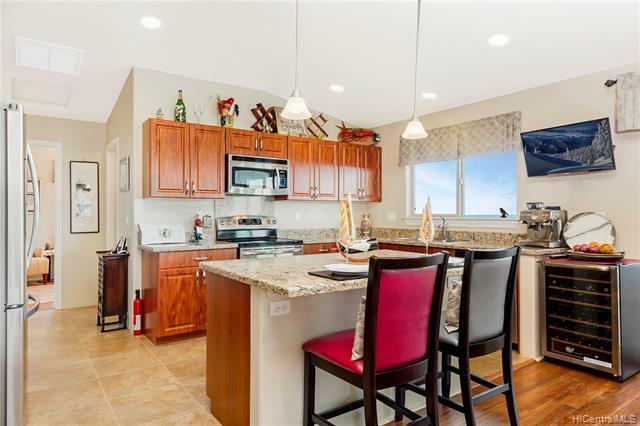 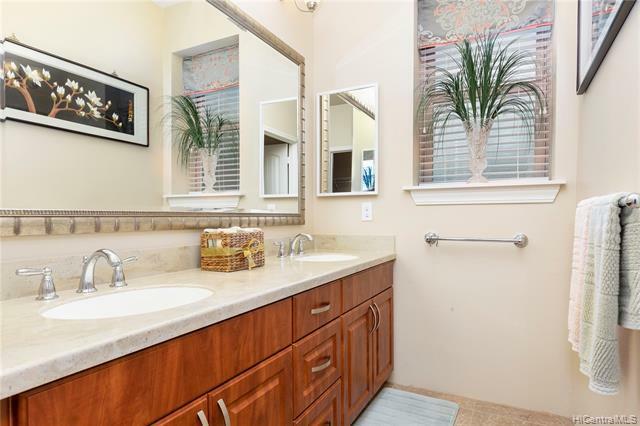 Upgrades include: Cambria quartz & Corian countertops, Shaw luxury vinyl plank flooring, ceramic tile, stainless appliances, water softener, lawn sprinkler, and natural stone at the entrance. 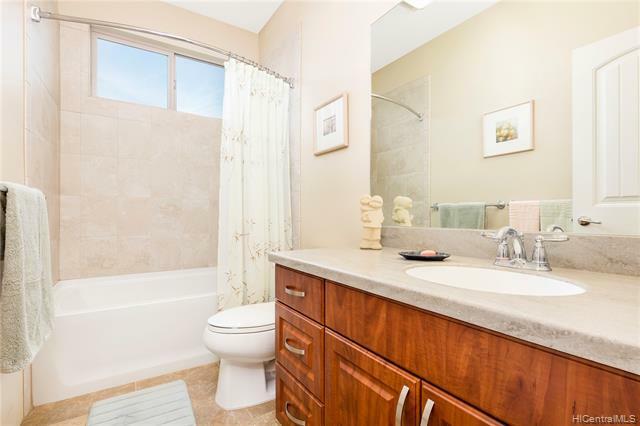 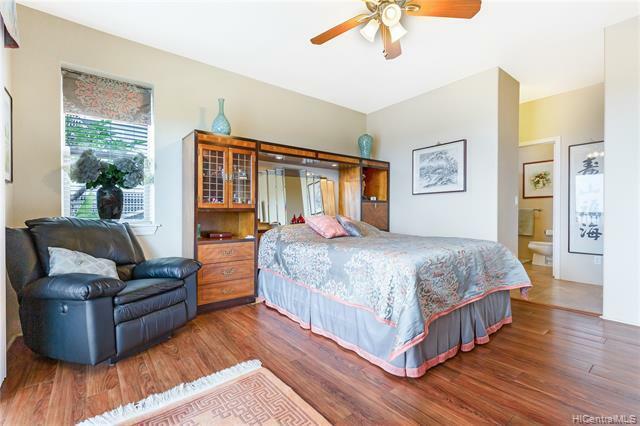 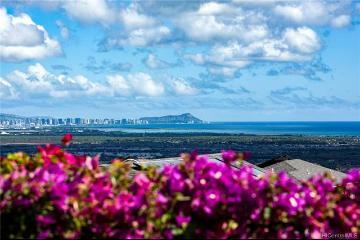 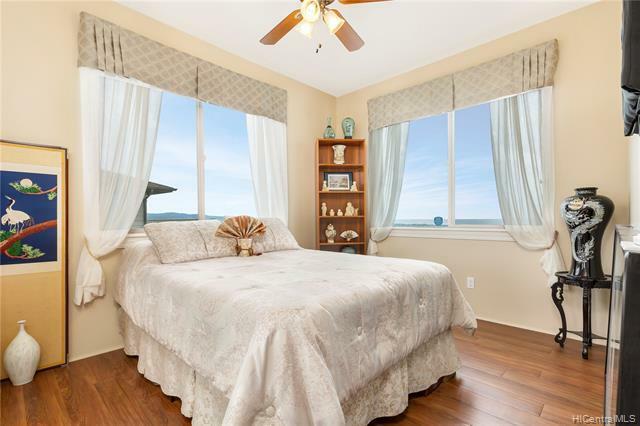 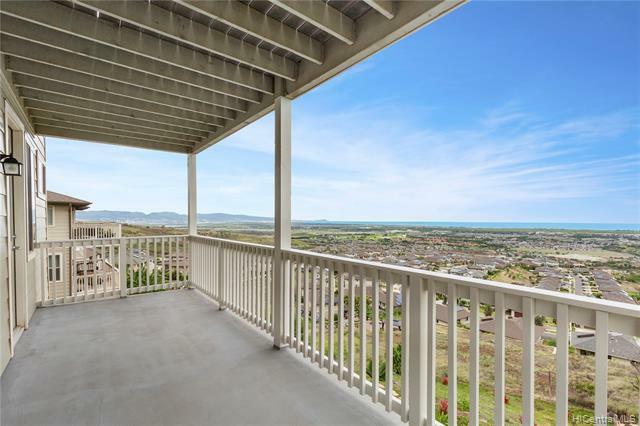 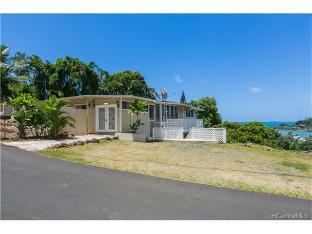 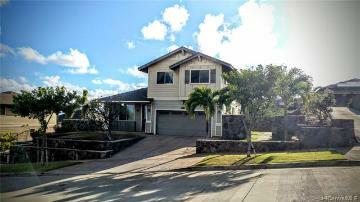 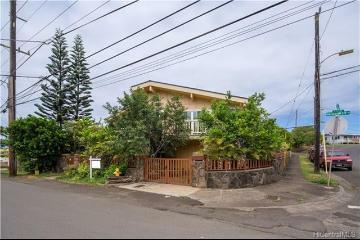 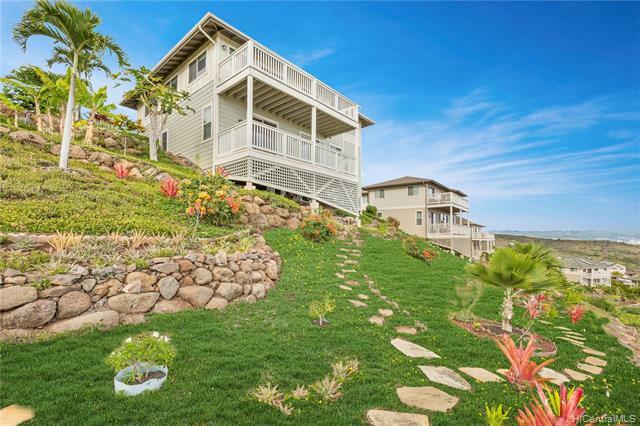 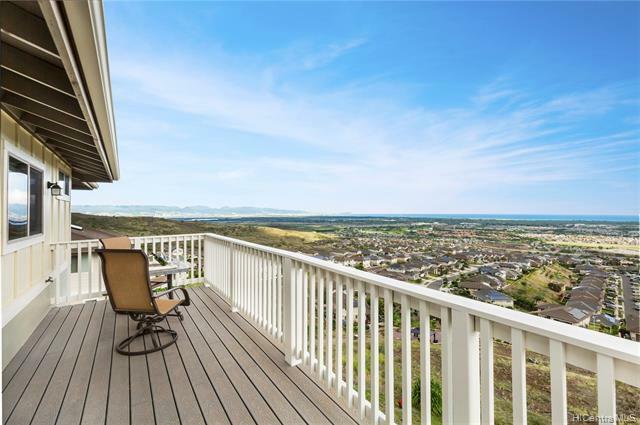 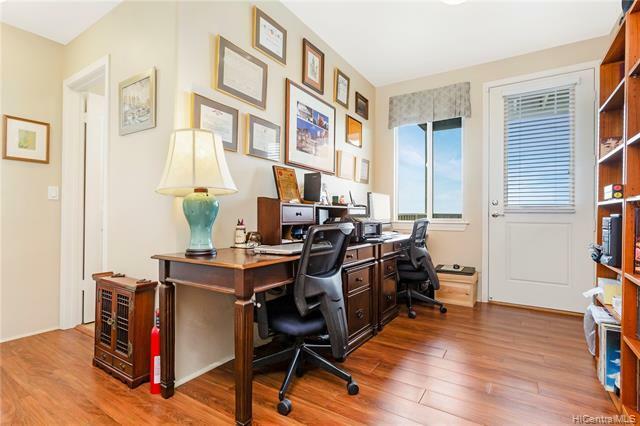 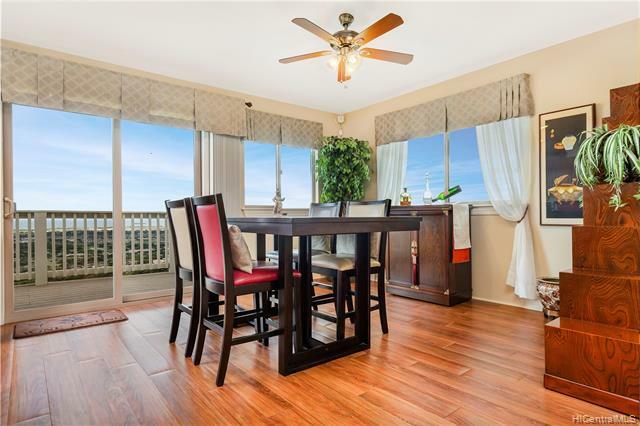 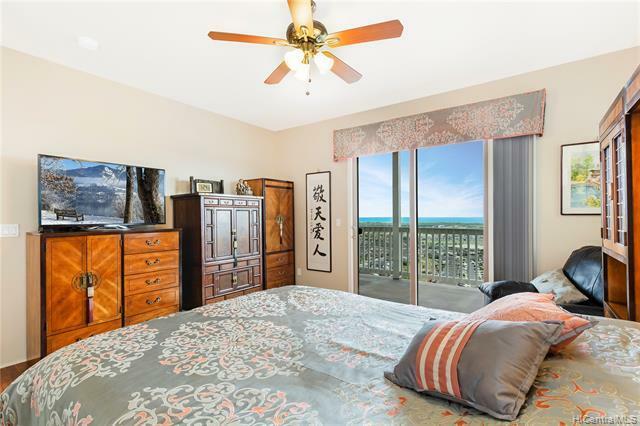 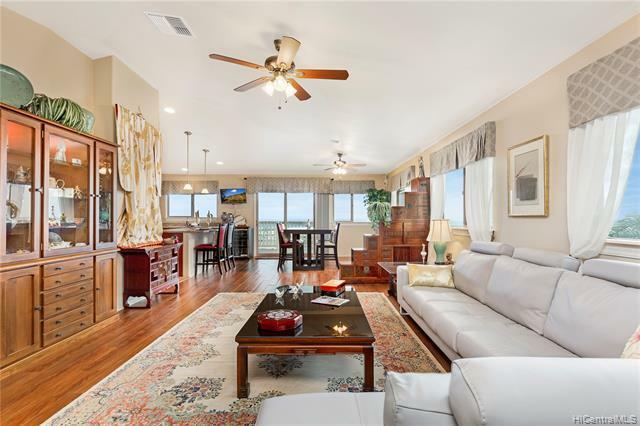 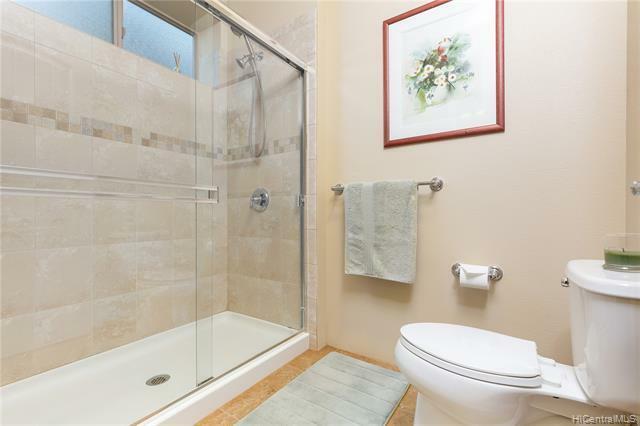 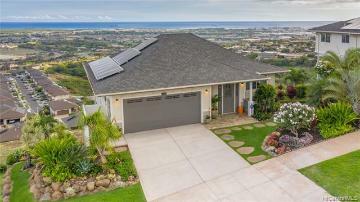 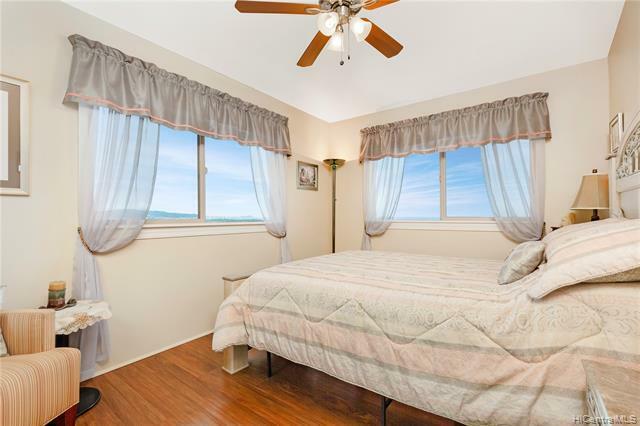 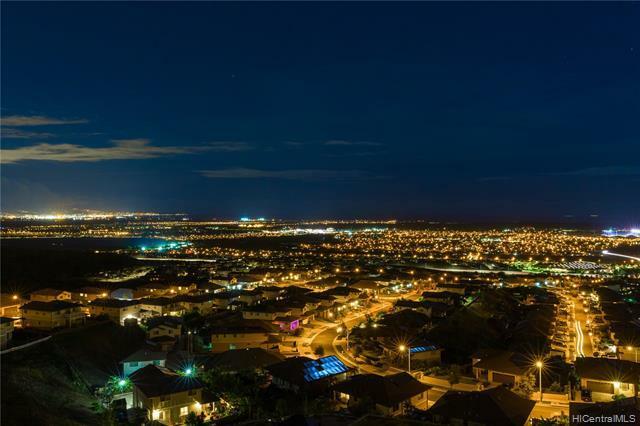 Located within minutes to Kapolei: freeways, hospital, schools, shopping centers. 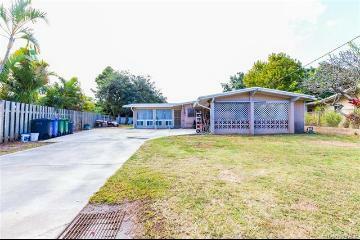 Ask about assumable 2.75% fixed loan. 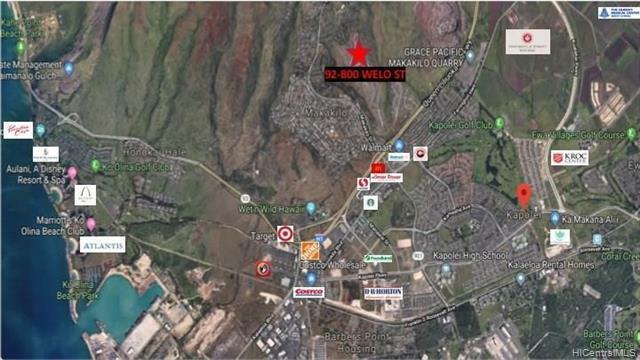 92-800 Welo Street, Kapolei, HI.